As Charles Peguy once said, “It is the essence of genius to make use of the simplest ideas.“ So here are 15 small business ideas to make money, that you can work with to change your current situation. Facebook, Twitter page management, which would include modifying the page according to the Client’s needs, to build their brand. This would help the client to target the specific audience and grow his business. Blogging: Blogs are another method used by these companies to help their clients get better visibility on the internet and building a good and lasting brand image. Posting blogs on 2-3 platforms help in generating leads and getting orders. Forum Participation and Posting: Companies would target top forums and discussion platforms for their clients so that it is most talked about and trending on the internet. This includes Q&A’s, conversation build up, the combination of reviews and answers, etc. This kind of service helps the client in subtle marketing and diverting traffic to their websites or to any other platform they want to. Starting such a company does not require much investment, but does require a flair for writing, creativity, and flow of enthusiasm. This kind of company can work wonders for you if you have the right amount of skills and resources to pull it through. Are you a meticulous organizer? or have you led or arranged functions/parties before, in which you succeeded? Then you can think along the lines of event planning. One obviously needs to start small, which can involve making arrangements for a small gathering or kitty parties. Here the investment is low, but a lot of effort is required. This is certainly not an easy job as it requires one to work round the clock. People and time management are some of the top skills that are required for event planning. Event Planning can either be for the corporate, weddings, seminar, conference, music concert, fashion show etc, the list is endless. “A good teacher can inspire hope, ignite the imagination, and instill a love of learning.” Another small business ideas to make money could include starting your very own coaching institute or a hobby class. This business idea requires skill and planning. If you are good at a particular subject ( be it dancing, singing, or any academic subject) and have the skill for teaching, one can pursue this idea. Nowadays baby daycare centers are in demand. This is another low-cost investment business which you can opt to open. One should be ready to provide a safe and hygienic space for children for their development. Also, having a temperament to deal with kids is very necessary. One can introduce various kinds of developmental activities for the children. Corporate now days are outsourcing the maintenance of daycare crèches as well for their working employees, which can be opted for. Another small business ideas to make money include being a career counselor for the students. Not everyone can provide such invaluable and priceless information. You need special skills and education to help small business ideas students or individuals to make an informed choice in life. Having expertise in career development goes a long way. Communication, empathy, and tolerance are a few of the skills that are required in this field. One can hire either a photographer, plumber or a beautician, either be calling or with the help of a web-based application. This new trend is gaining popularity. From yoga instructors to the electrician, anything that client wants will be available at his/her doorstep. These services offer the customized package as well, keeping client’s need in mind. Services are not only provided to homeowners but also to the corporates. Their corporate portfolio would include helping in the maintenance of salons, bars, hotels, restaurants etc. This low-cost investment business requires people management skills and can be started at a very low scale including just two or three services according to the budget. A very apt small business idea to make money and ideal in today’s scenario. As Delhi’s pollution levels have gone through the roof, Delhi government has decided to follow the odd and even car rule, which basically means using the odd/even number plate car on odd/even dates. Many states in India might follow the example in such a scenario, carpooling thus becomes a very viable business idea. Carpooling involves the sharing of a car to reach the same destination. Arrangement costs would be borne by the business owner, and fees in return can be charged for the coordinating service. Fuel costs are reduced as more than 2 or 3 people would share the cost. Another small business ideas to make money are where one can start their own venture with very minimal investment. A financial planner should have the requisite qualification and experience to become one. This kind of technical knowledge is something that can be cashed upon. The service is to provide sound investment advice to the investors. Various financial planning service could include investment, insurance, estate and retirement planning keeping in mind whether clients needs. Excellent communication skills and being a problem solver are some of the qualities that are required to sustain this business. Due to the advent of social media, photography has a new meaning nowadays. If you have the passion and ability to capture beautiful moments and see the world through your lens, then this low-cost business can bring around a transformation. From bachelorette party photos to baby shower shoots, every day is an occasion and if you have the talent, you can start with this venture. 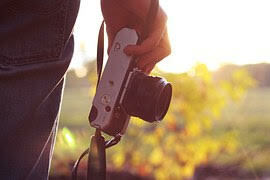 One can charge hefty fees for these photography services. More like a Kirana shop, opening a small grocery store are another small business ideas to make money. Starting this business is by no means easy. Keeping the stock of the inventory and training the salesman are some of the requisites. Also, some marketing would be required. One can start at a very low scale by bringing in the limited stock of inventory but to make it stand out, one needs to get one or two products that are its USP. This business can be highly lucrative if you have a small place available. 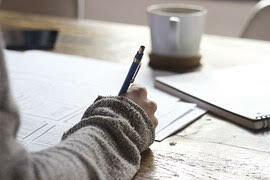 Being a writing consultant is another small business ideas to make money. If one has a flair for writing, this business is for you, one can cash on his/her skill set. Writing consultants mostly cater to students and professionals wherein they can either write their resumes or statement of purpose for universities in India or abroad. They also edit and review client’s articles and any top documents. They help in improving the client’s business, technical and social media writing needs. They do provide training and coaching to corporate as well, which includes email writing etiquettes, writing to customers, presentations, advanced editing etc. It is one of the most cost-effective business ideas to start and one can charge fees according to the client’s needs. Is one of your passions in life is cooking? 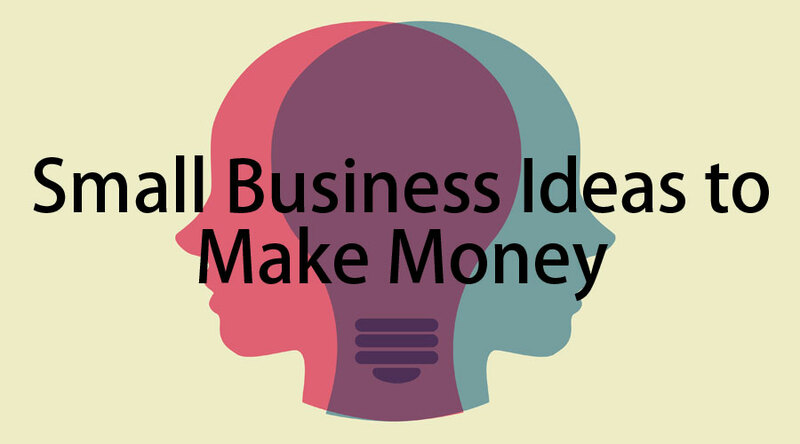 If yes, then this small business ideas to make money can give you the opportunity to shine. Tiffin service is one of the most popular business nowadays, wherein the home-cooked food is provided to the client. These Tiffin service providers offer customized menus at affordable rates. They offer good quality and service, mostly to outstation clients. 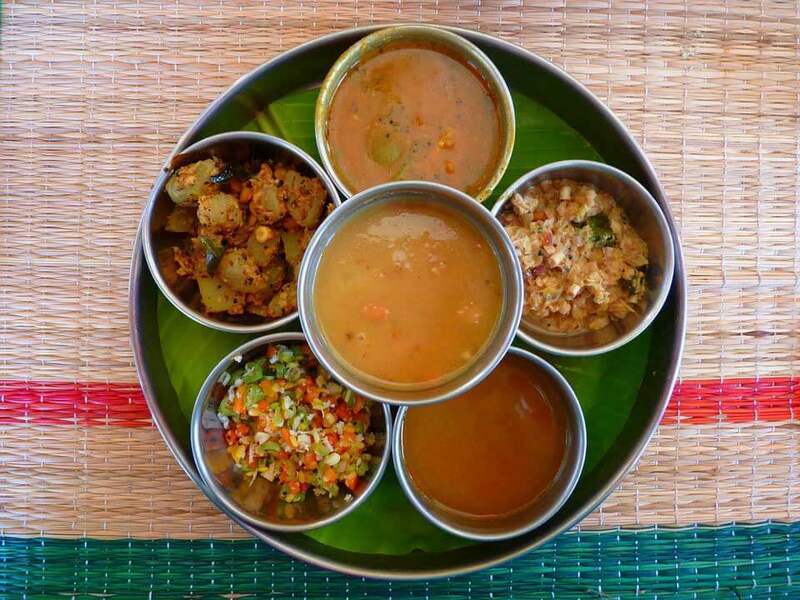 Most metros in India today have become cosmopolitan, therefore all kinds of cuisines are eaten and preferred, be it Kashmiri or South Indian cuisine, everybody wants to have fresh, home-made food (Ghar ka Khaana). This market has a lot of potentials and can be tapped. Are you a pet lover? Then this another low-cost business can be a good choice. Pet care business deals with taking care of your pets when the owners are not around. Pet care provides services such as dog walking, pet sittings, overnight visits, and various other specialty services. All you need is to be an animal lover and work around the safety issues of the pet, you can very much have your own low-cost pet care shop at your hands. 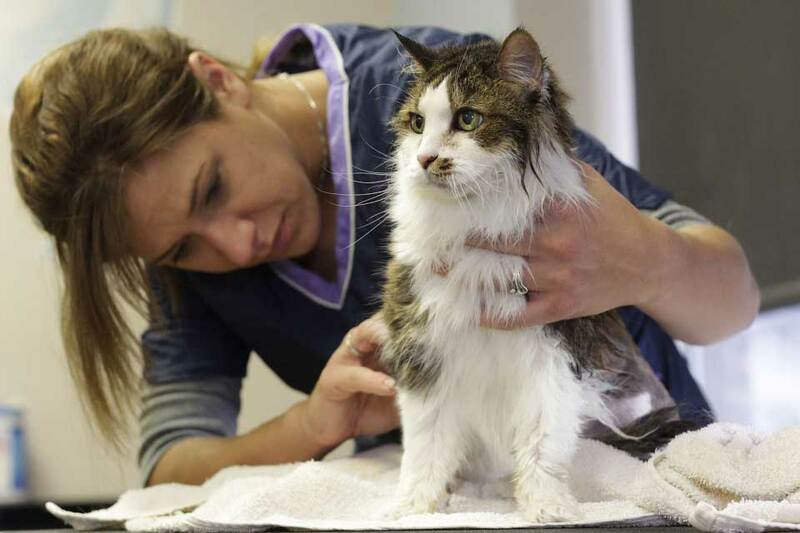 A branch off of pet care services are the pet grooming salons which are coming up. Service they offer includes bath, nail trimming, brush, haircut, dental care etc. Some of the skills required to make it in this business are communication with the customers, the ability to control jumpy pets, handle pets firmly but gently. French manicure and sock buns are things of the past. Nail art and braid salons are the new and popular fad. These low-cost investment businesses are one of the most stylish trends. 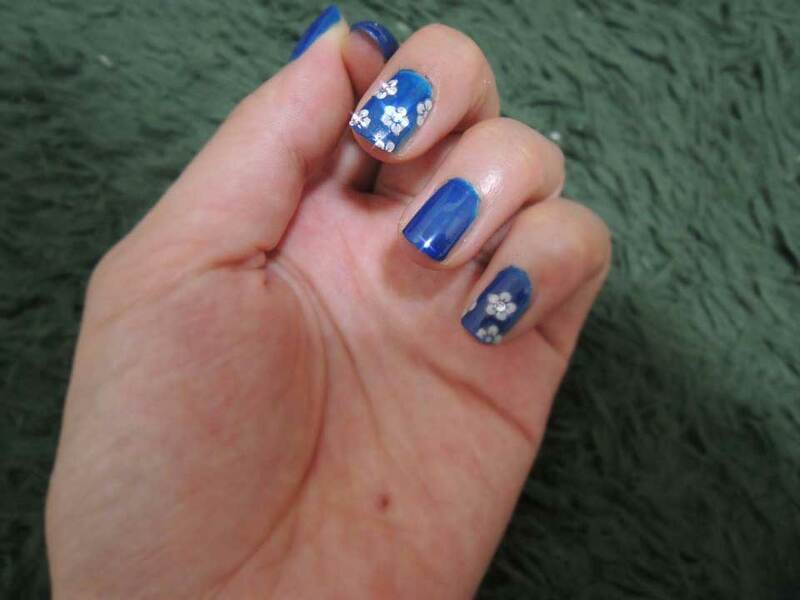 Nail art is one of the most creative and artistic concepts, it basically involves taking proper care of the cuticles and polishing them, giving them a neat and attractive look. Braid salons are the next big thing. From French braids to Dutch braids, all women prefer their hair to be beautifully and intricately tied. For a service which is rare, a good fee can be charged from the clients. 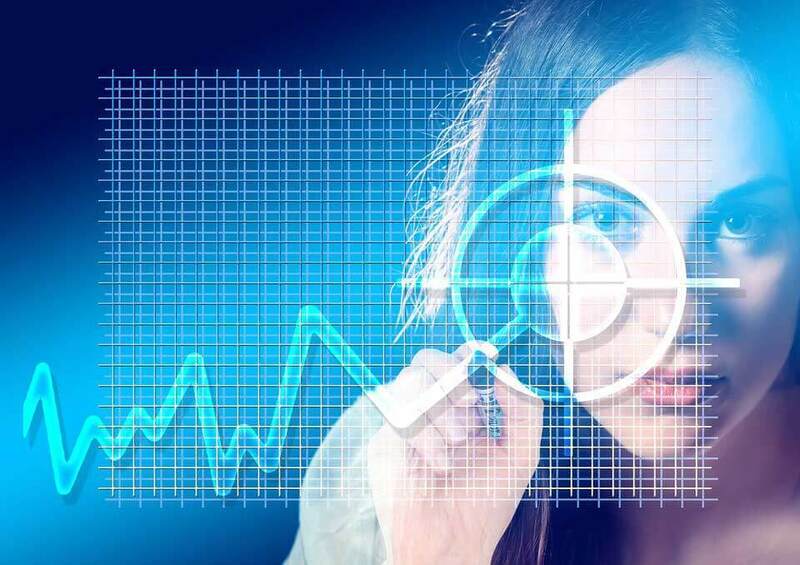 It has a great market to be explored if you have the right skills and resources, this business has a lot of potentials to do wonders in the current scenario. One can successfully build its niche business. Are you a nature lover and likes gardening? Then this small business ideas to make money might interest you. It is a low-cost investment business called the landscaping service provider. Some of the services they provide are creating the miniature landscape in a garden, providing flower beds, shaping trees and providing and providing aesthetic landscaping. Many elderly who cannot maintain their gardens ask for such services and also farmhouse owners who have big lawns to maintain. Before starting any of these businesses, one requires careful and systematic planning. Some of the basic factors to be kept in mind are location, space, available capital, competitors and being realistic about the market conditions, but most importantly features that you need to have is the determination and grit. There might be instances when things might not work out the way you’d like them to. Always remember that there will only be two outcomes, you would either win or learn. It is very important to switch to what you like but also be mindful of those choices and make informed decisions in life. This has been a guide to the small business ideas to make money that you can work with to change your current situation. Hope this list sparks some small business ideas without investment.